We would love for you to join us as we celebrate Easter, April 21. 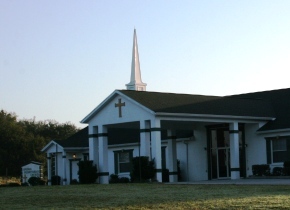 Springs Presbyterian Church is committed to the worship of God in spirit and truth. We are dedicated to reaching our community and beyond with the good news of the Gospel in both word and deed as we help each other grow in faith. Serve Him as individuals and a congregation.